Maybe you are wondering why we started the “Ewa Home 2017” collection? 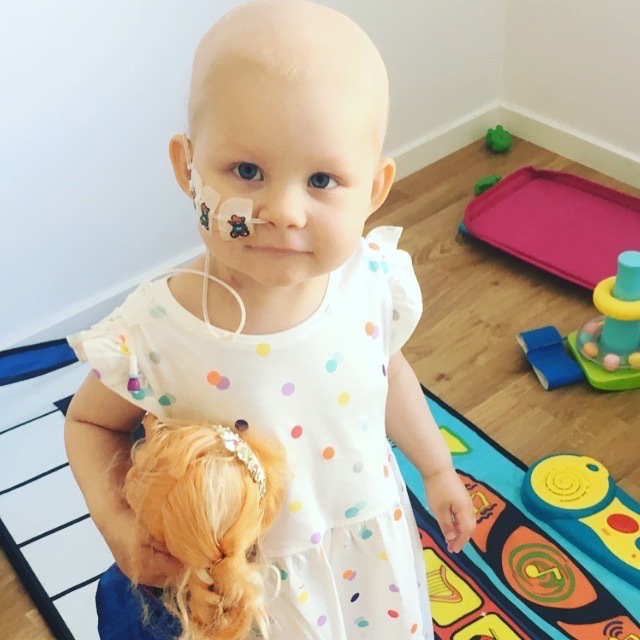 In early spring of 2017 our 2,5-year-old daughter, Felicia, got diagnosed with acute leukemia. With cancer suddenly stealing all our attention we didn’t know how to muster enough energy and motivation to continue building Ewa Home. A company that we had fought a long time to get on its feet. As we decided to fight for our daughter’s recovery with all we got, it was clear to also align these goals. With the “Ewa Home 2017” collection building our company becomes another way to support our fight against cancer. With every sold Ewa product we contribute a portion to the collection. The more successful Ewa Home becomes the more money is channeled into the fight against childhood cancer. This is all the motivation we need to do our best to make Ewa Home the best it can be. Thank you for your help and support to ultimately have all children fully recover from cancer. We use Instagram to keep friends and family updated about Felicia and our everyday life. If you are interested please find us here: “@mallagraff”. Felicia, the strongest girl in the whole world. The force is always with her.